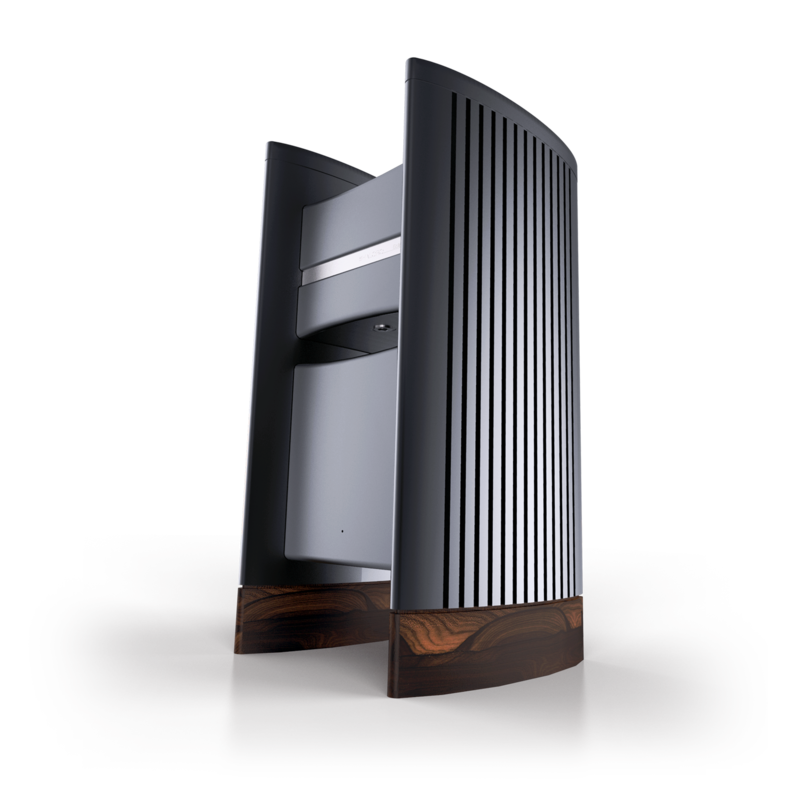 The all new Halcro Eclipse amplifiers herald a new phase in the Halcro story. The original Halcro dm amplifier hit the market to disbelief – orders of magnitude lower distortion than anyone believed possible. The Eclipse amplifiers take musical expression to a new height. The new Halcro team have spent the past couple of years exploring every aspect of the unique platform for possible improvements. We present – the new reference in amplification. Available in both stereo and mono versions, the Eclipse series is unparalleled in its ability to render details formerly lost in the distortion. The Eclipse enjoys a completely redesigned input stage, further reducing non-linear effects and distortion. There are multiple independently tracking power supplies, superior internal shielding and higher output power. 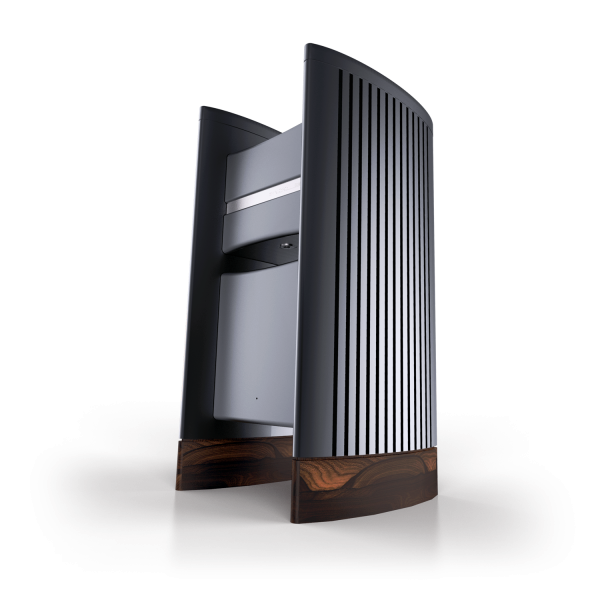 Finally the Eclipse amplifier offers a new, modern, ‘lighter’ take on the distinctive and award winning Halcro aesthetic. Even this contributes to better performance with the new, machined-from-solid casework reducing microphonics. Halcro amplifiers offer an unmatched insight into the music. They position everything precisely in the soundstage due to their unique ability to avoid adding ‘ghost’ notes that are thrown into the mix by the non-linear distortion of a conventional amplifier. Lack of distortion aside, one of the many things that make Halcro amplifiers so good is the way they maintain the phase coherence of the signal source. Phase coherence is a measure of the degree to which a system maintains the relative timing of various notes or tones within complex music. When it comes to driving your loudspeakers musically, the Eclipse has no peer. The Eclipse mono produces 300 watts/per channel into an eight-ohm loudspeaker, 550 watts/channel into four-ohms with a peak power of 2.1kW for the most dynamic of transients. Beyond all the technology, there is only one thing that matters: the ability to convey the emotion of music! • At full power output, all harmonic distortion orders. • For a sum of 19 and 20 kHz tones, each delivering 100W into 4 ohms = peak power 550W, intermodulation products each < -126dB relative to output. • A current-mode input with a 60 ohm input impedance to minimize cable reflections (driven by current source) • A minimal path voltage mode with an input impedance of 660 ohms. • For reliability, all semiconductors are at least industrial grade in both the power supply and amplifier. • All electrolytics are rated to 105°C in both the amplifier and power supply. • Only highly linear resistors and the lowest impedance polypropylene capacitors are employed in the critical audio path. • Six-layer PCBs are used in the power amplifier to minimize stray magnetic fields to accurately define voltages. • Four-layer PCBs are used in the power supply to minimize E.M.I. and voltage transients, which improves reliability and power efficiency. • Recovery from hard overload at 20kHz into 4 ohms: 1μs. • The equivalent input noise at the input is 5nV/sqrt(Hz) for the voltage modes and 6pA/sqrt(Hz) for the current mode.